Real Food Fast! 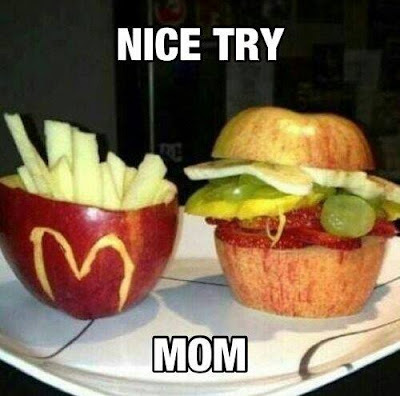 : Nice try! Convenience foods are not usually healthy, and healthy foods are not usually convenient. Here's how my family enjoys real food in a real world. "You have to love either what you are going to eat, or the person you are cooking for. Then you have to give yourself up to cooking. Cuisine is an act of love." Subscribe to Real Food Fast! Pumpkin donuts...so much easier than you'd think! Copyright 2014 Cyndi Lavin. Powered by Blogger.